When you choose our car hire in Makarska you're guaranteed ease and convenience. Our Makarska branch is located only a couple of minutes' drive from the town centre, next to the popular Aparthotel Miramare and close to green, nature-filled areas and the main shopping streets. When you choose car hire with us, you'll be on the road before you know it. The friendly staff offering car rental in Makarska operate seven days a week, including bank holidays, so that you can collect and return your car with ease. The branch in Makarska has a great range of rental cars on offer, from BMWs to Minis; but please note that while you will always receive your chosen vehicle class, we cannot confirm the exact model. You can browse our range of vehicles for a price comparison, we're sure you'll find plenty of affordable options. Your rental vehicle can be booked online via our app or website, or by calling our 24/7 reservations line. Whether you're looking for a sleek convertible for a weekend in the local countryside or a roomy family estate for long drives, we have a diverse range of cars at our Makarska branch. Many of them are only three months old, with comfy, clean interiors. We can also provide extras for a small fee, such as Satnavs and children's car seats, as well as Miles & More packages and the chance to insure extra drivers. Plus, you can use your smartphone to select your vehicle when you arrive at the branch. Makarska is easy to reach by road when you hire a car. It is close to the 76 Highway, which quickly turns into the E65 Highway. The E65 connects Makarska and the surrounding area to Split, the location of the nearest airport. 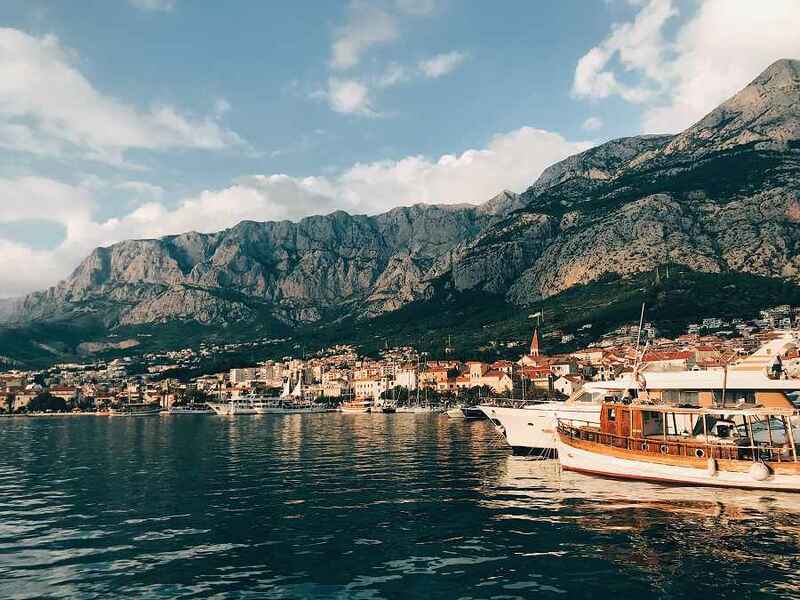 From Makarska, it's a simple 90-minute drive north-west to Split, although it's also possible to take the more scenic coastal road to take in the beautiful shoreline. The coastal road can also be followed south where you'll find traditional fishing villages that provide boat trips to nearby islands. 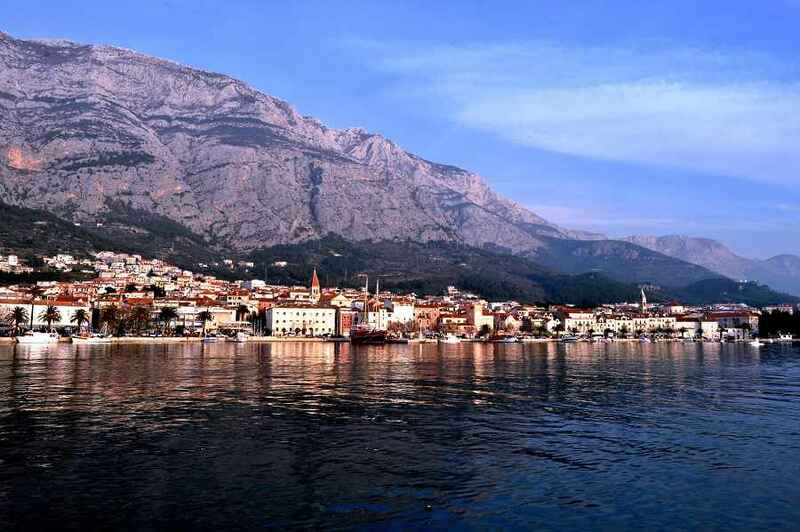 The picturesque port town of Makarska, Croatia is nestled between the mountains and the sea. Home to several historic sites, its cobbled streets and traditional buildings have a quaint, romantic feel, which makes it the perfect destination for a trip or holiday. The town is small and easy to navigate, with most hotels and restaurants just a stone's throw from the beach. 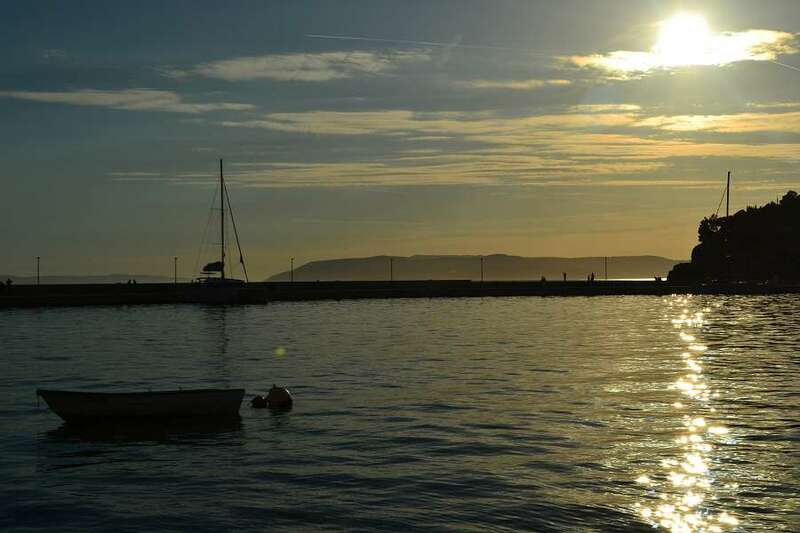 Nature-lovers will enjoy Makarska's proximity to the stunning local countryside as it's surrounded by a national park that is filled with greenery and wildlife. The beaches are another highlight, with wide, sandy expanses that are ideal for sunbathing and sports. A calm spot for reflection, the Vepric Holy Shrine is one of the most popular attractions in the area. Built into the rock face, this pretty shrine is home to various pilgrimages and ceremonies throughout the year. It's also right by a park and a shady woodland area. Both kids and adults will love the Astro Park and Observatory. Opened in 2017, this large science, education, and arts centre has drawn visitors from all over Croatia thanks to its unique exhibits and learning opportunities. They often show artwork and sculptures made by local artists, and there's a large playground for little ones. Plus, it's only a short drive from Makarska's town centre. Kotiina Botanical Gardens are a great way to spend some time in the sun. Situated 350-500 meters above sea level, these lovingly-grown gardens are part of the famous Biokovo Nature Park. With a wide range of rocks, plants, trees and even a waterfall, it's perfect for exploring. After visiting the gardens, it's easy to explore the rest of the surrounding national park where you can find various activities such as horse riding, hiking, and more. As tourism is the largest industry in Makarska, business visitors may need to visit the local hotels such as the Aparthotel Miramare. One of the biggest in the area, it has numerous apartments and facilities. Another destination for business travellers is the offices of the Makarska Tourist Board which are located right in the centre of the city, only a few minutes' drive from all of the major shops, restaurants, and hotels.